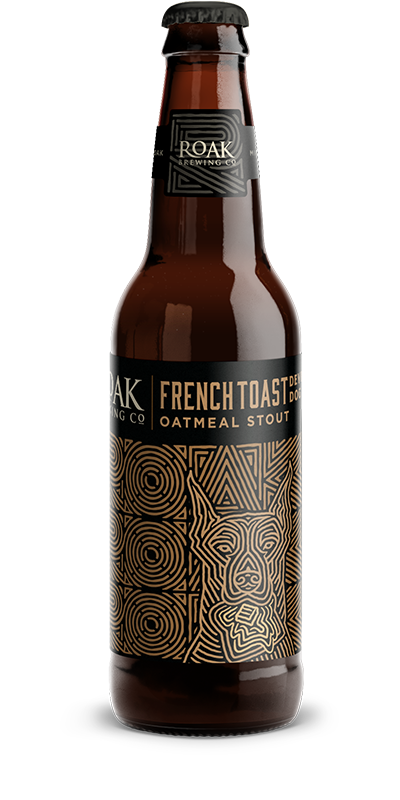 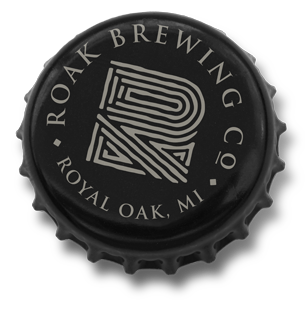 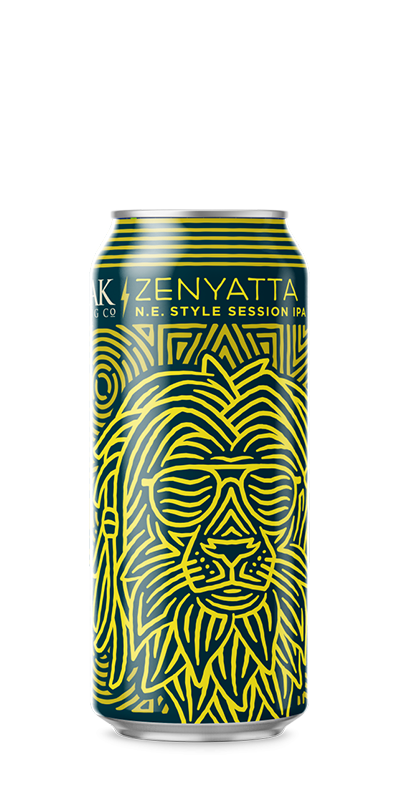 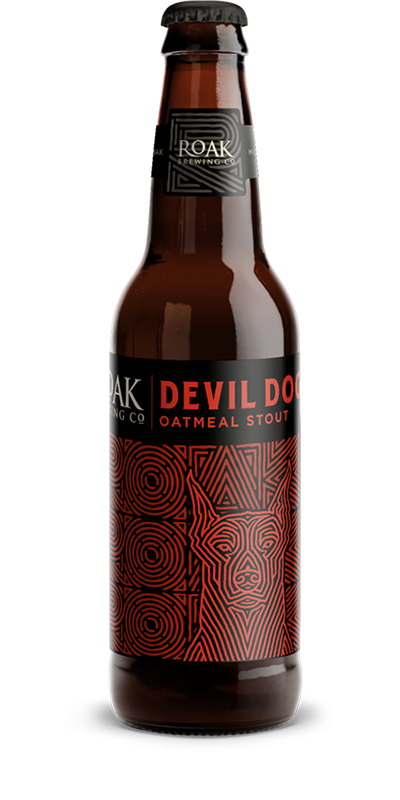 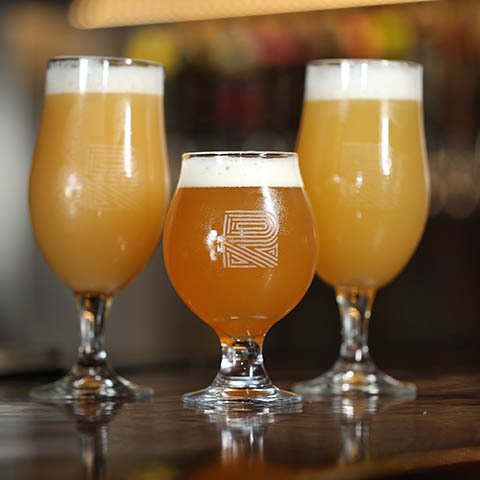 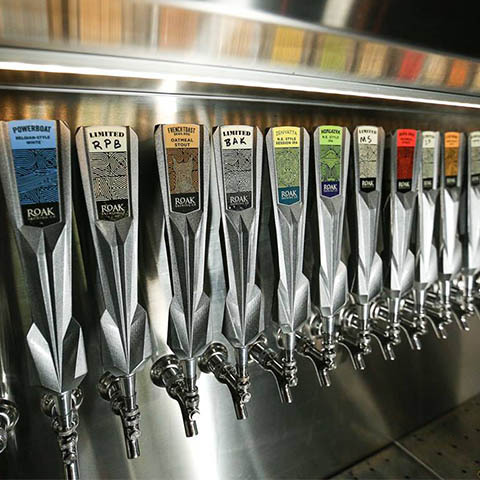 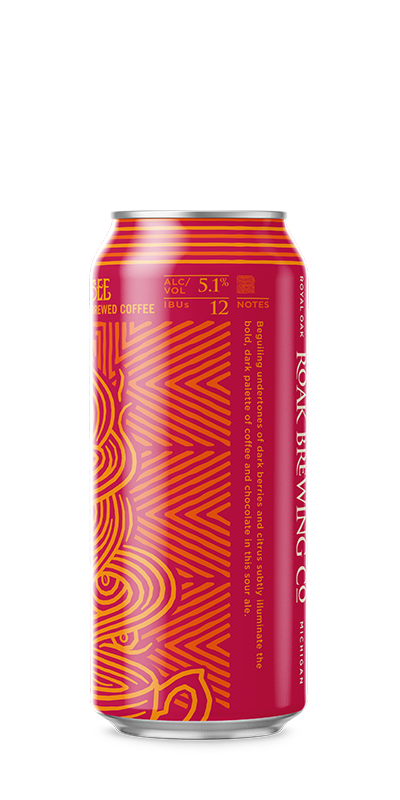 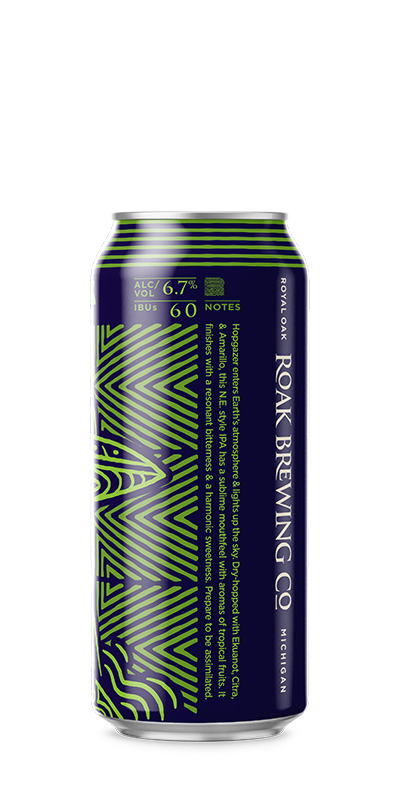 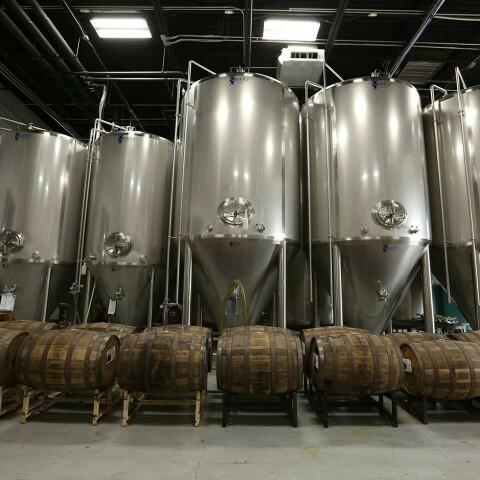 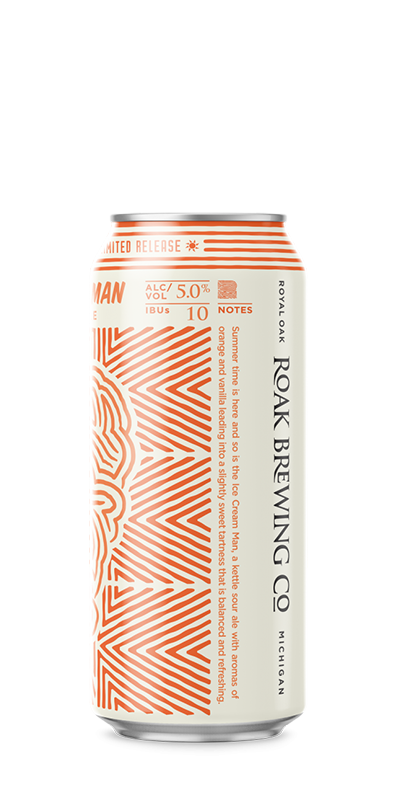 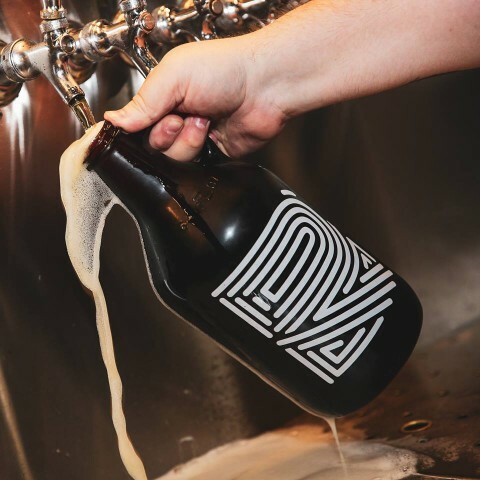 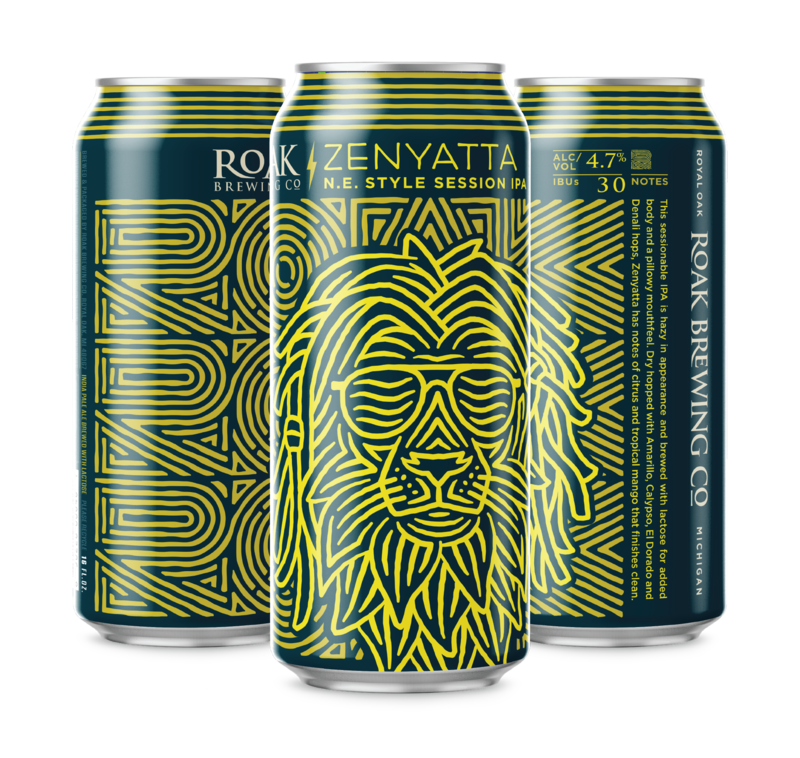 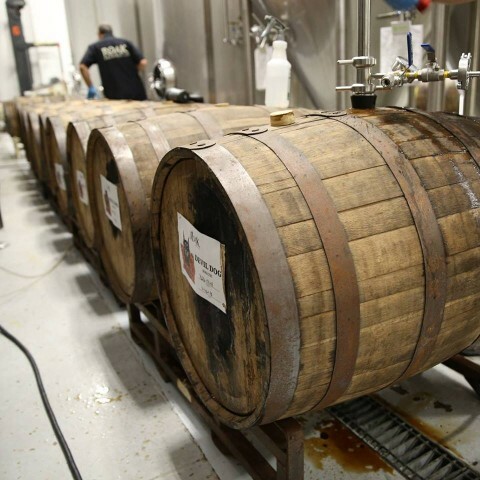 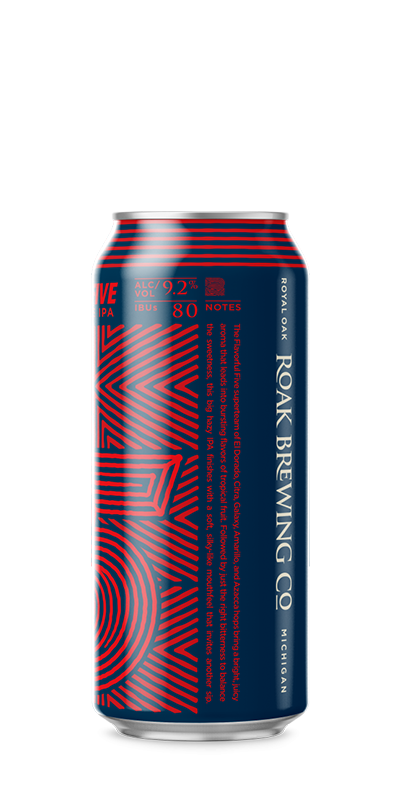 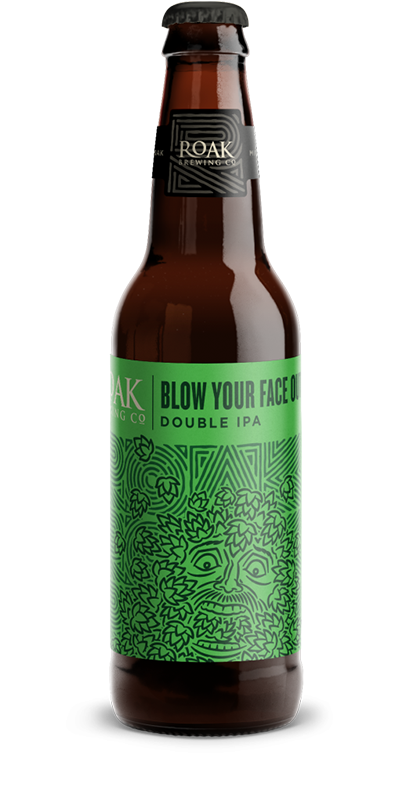 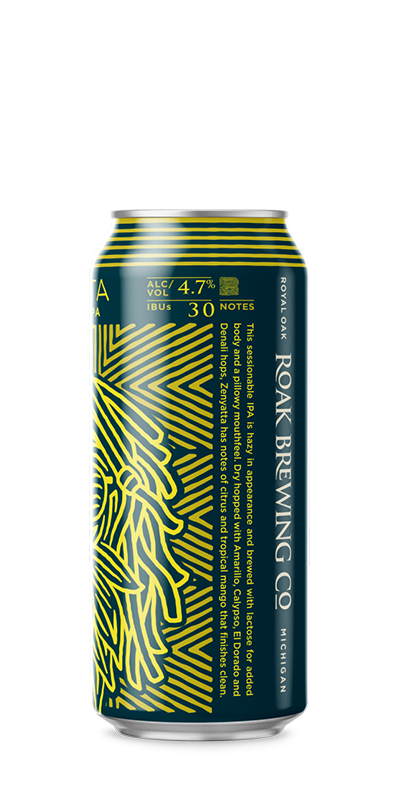 Opened in June 2015, Roak is a 30bbl brewhouse and taproom located in Royal Oak, MI. 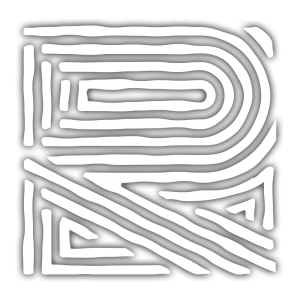 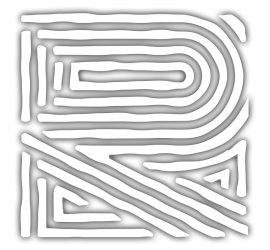 We are dedicated to quality, creativity and our community. 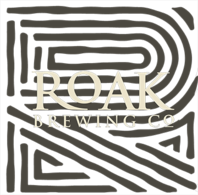 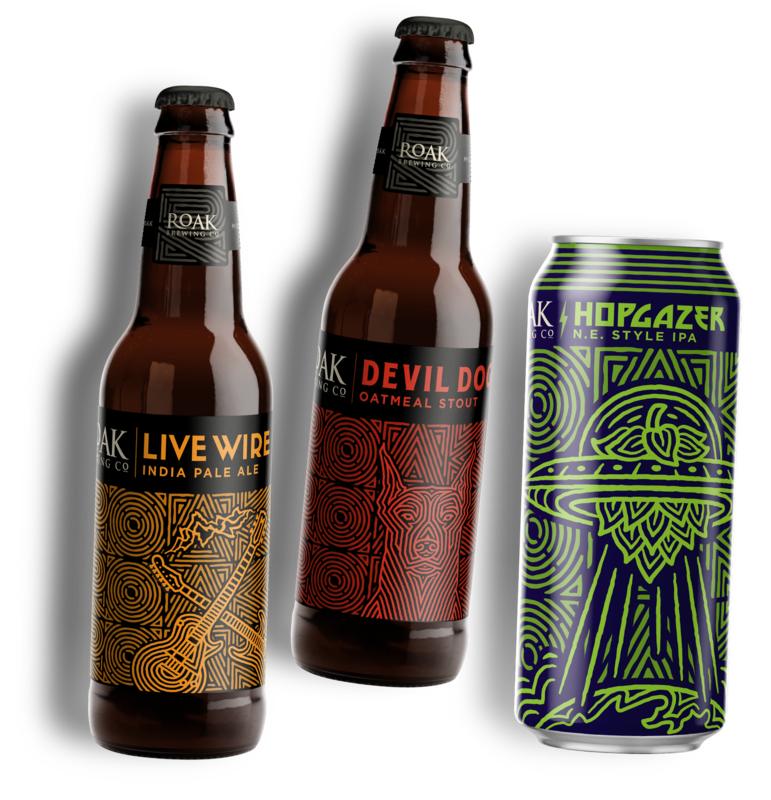 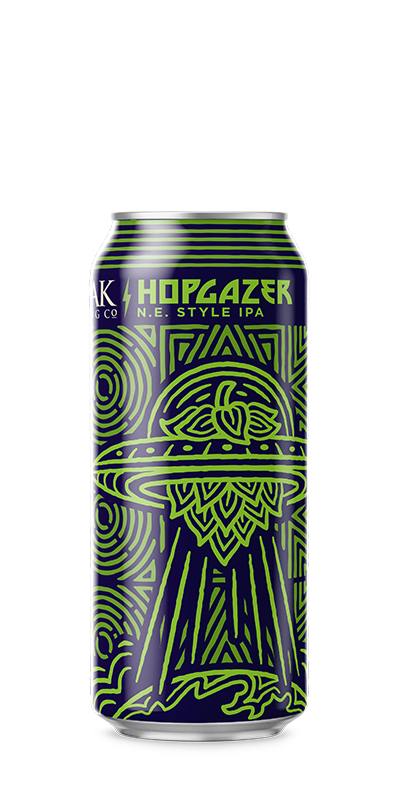   Like our logo all of us at roak have a passion that burns inside of us to bring our consumers the best beer we possibly can. 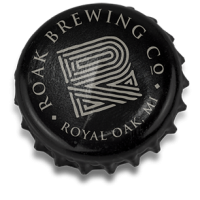 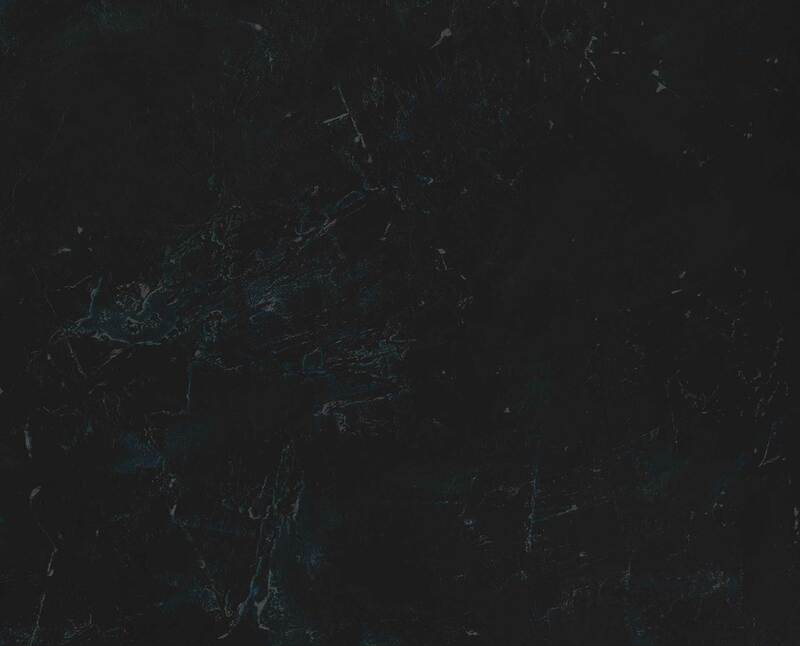 At Roak, quality is at the top of our list at all times. 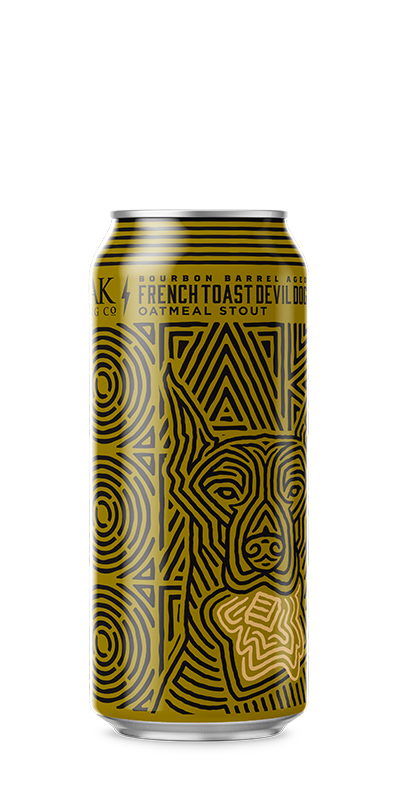 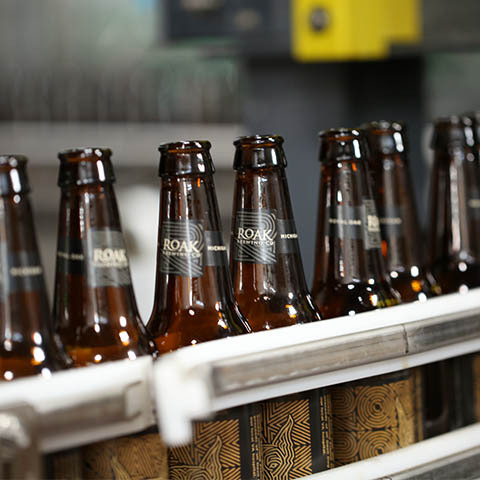 We strive to produce beers that are consistently well-crafted, balanced, and full of aroma and flavor. 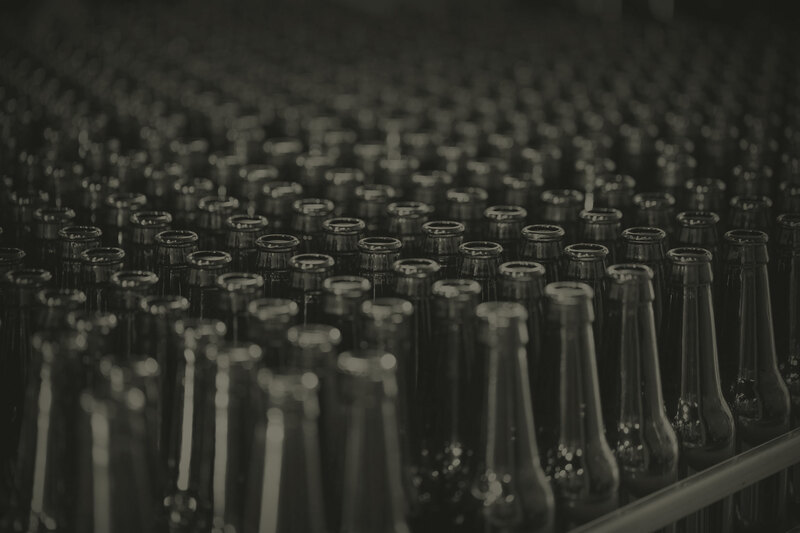 With a on-site lab we are dedicated to ensuring the highest quality and freshest beer we can. 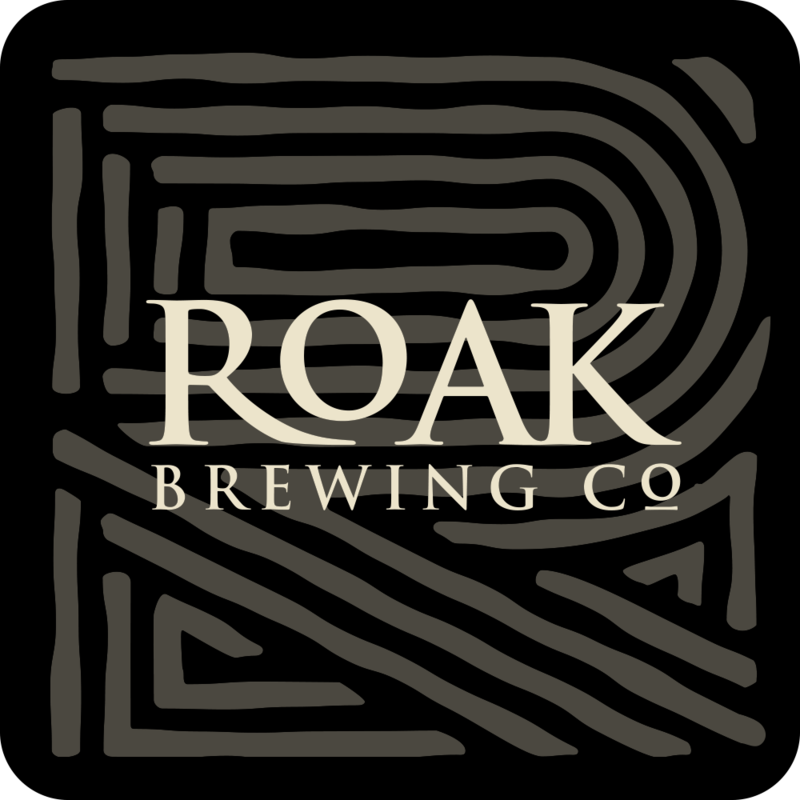 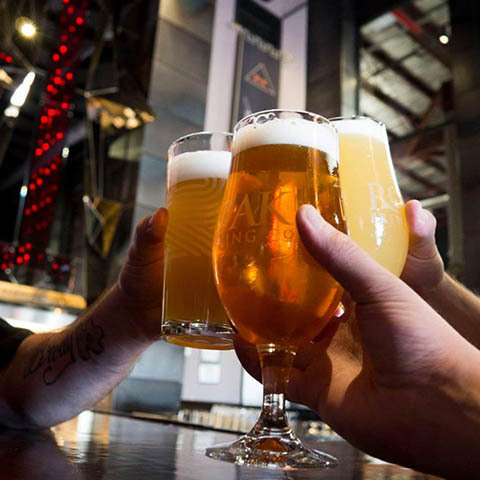 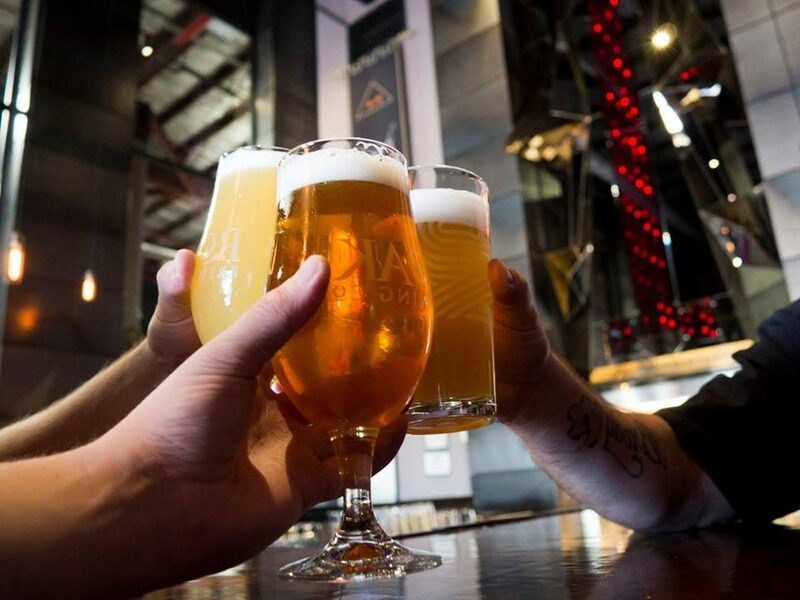 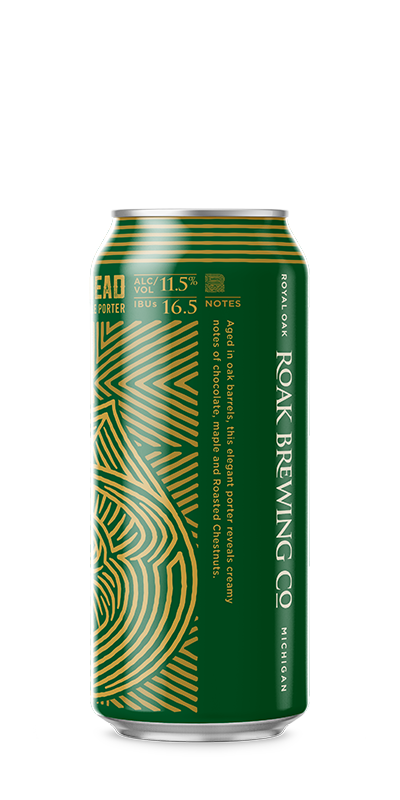 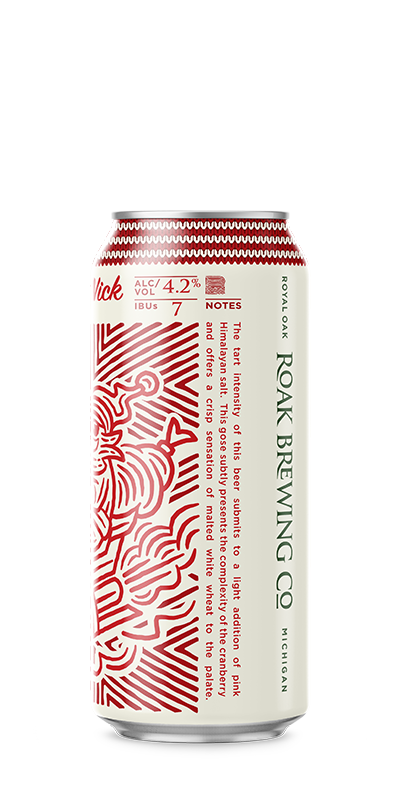 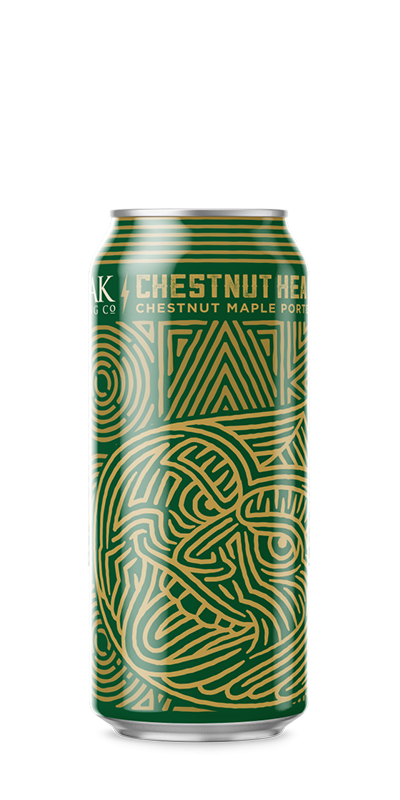 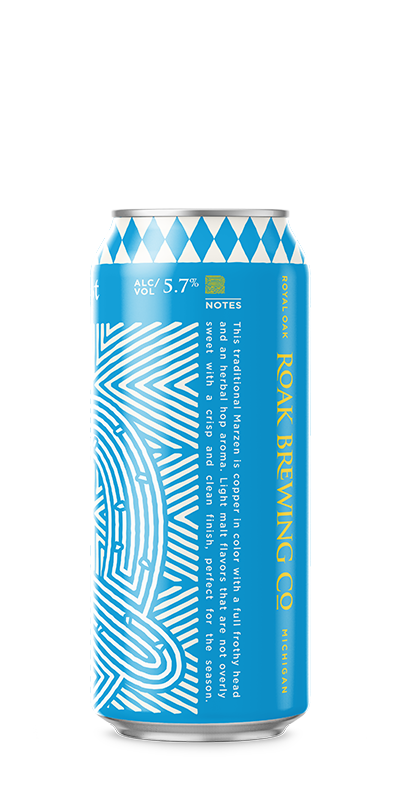 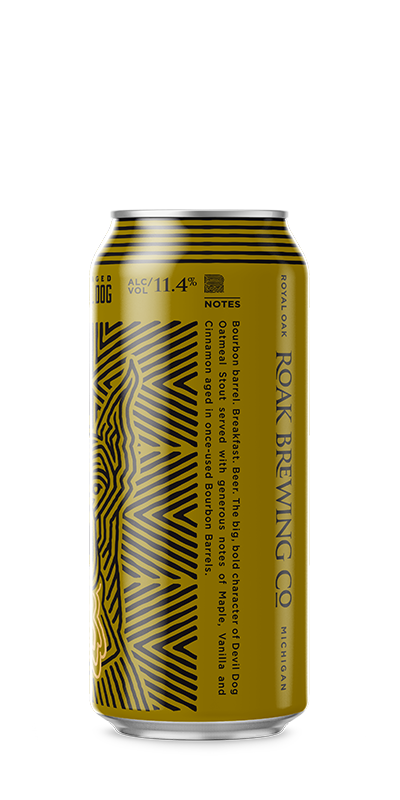 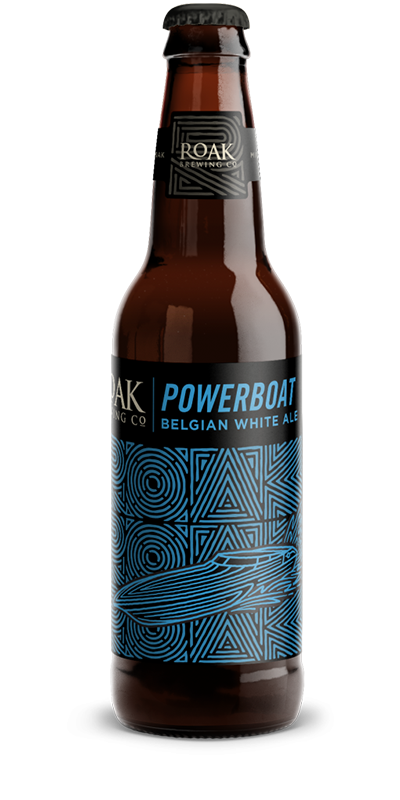 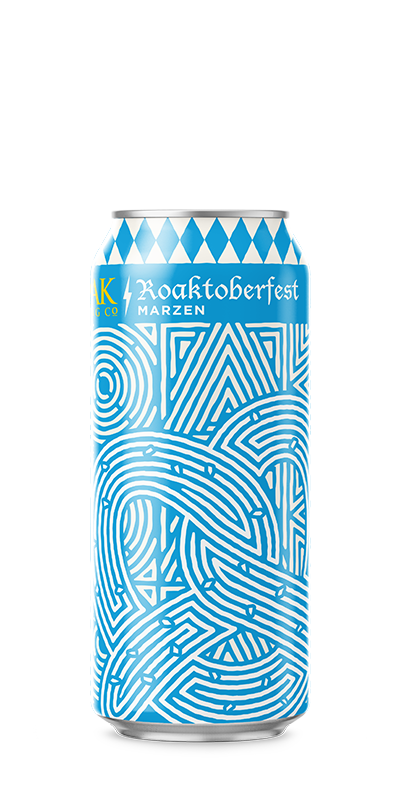 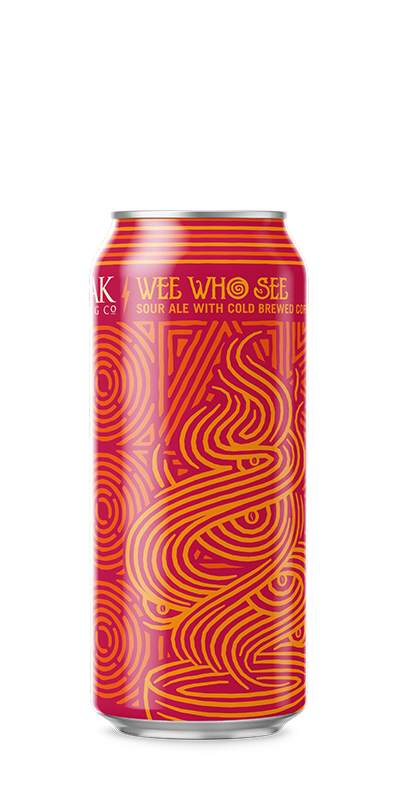 AT ROAK, WE LOVE BEER THAT IS BRIGHT, CLEAN, AND CRISP. 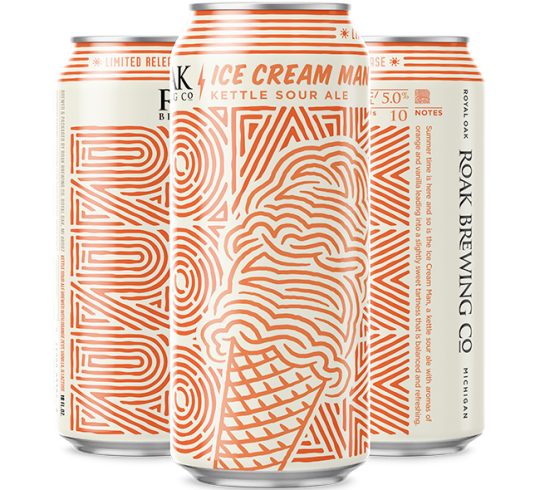 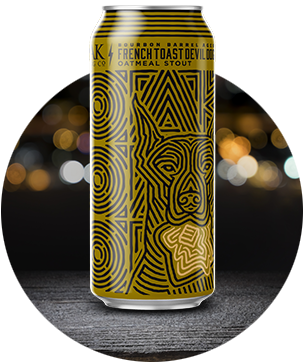 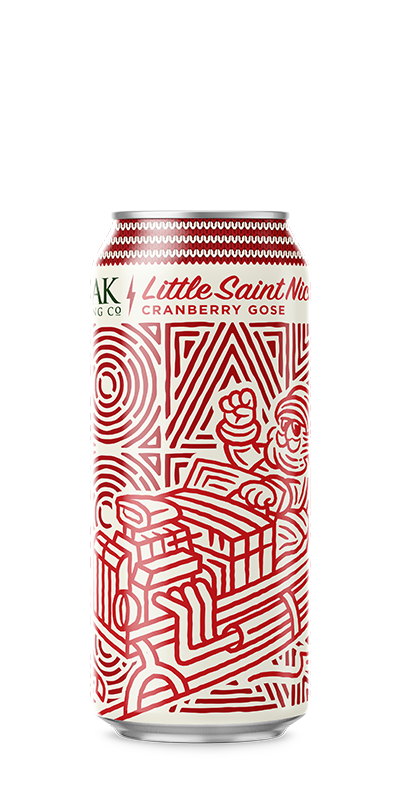 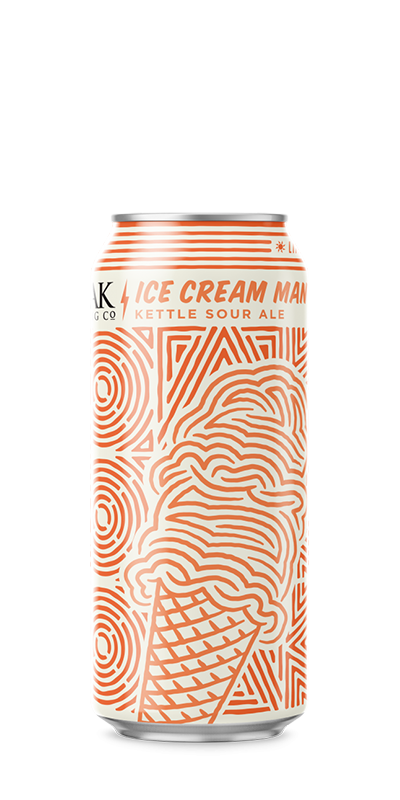 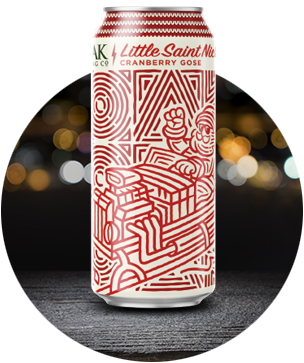 Summer time is here and so is the Ice Cream Man, a kettle sour ale with aromas of Orange & Vanilla leading into a slightly sweet tartness that is balanced and refreshing. 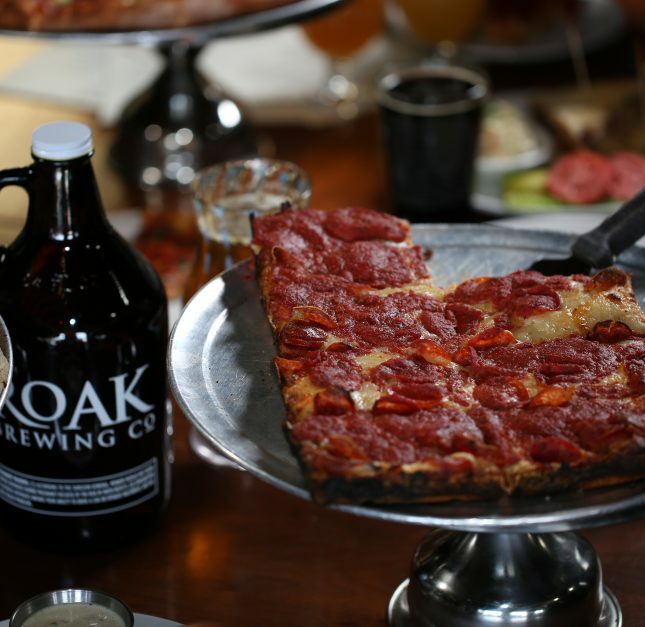 The Roak taphouse offers not only great tasting beer but also delicious food.  Our menu consists of creative apps, health salads, Fresh pressed paninis and locally renowned hand tossed or square pizzas. 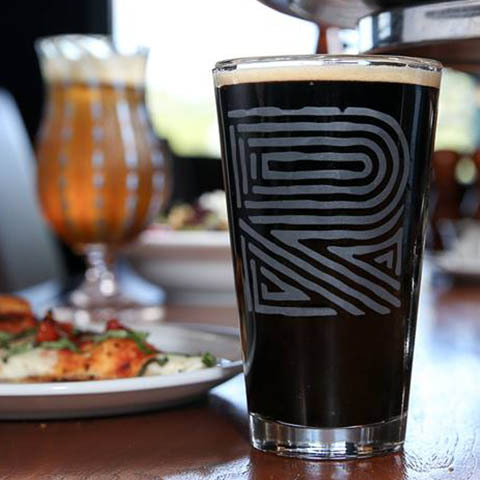 Visitors can dine indoors or at our outdoor patio, weather permitting. Either way, you are in for a culinary treat.